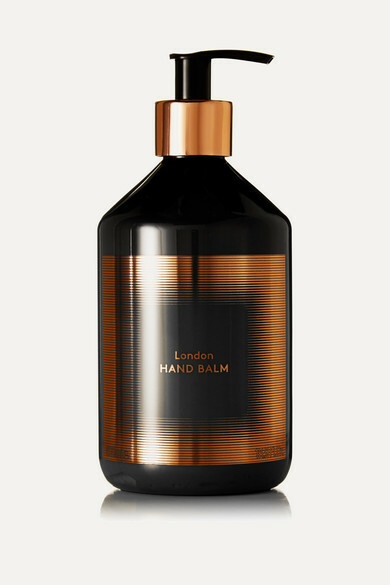 Quench dry, parched skin with Tom Dixon's deeply moisturizing and soothing hand balm. Enriched with Rosehip oil, Carrot oil and Honey, this paraben-free formula has a woody scent with notes of Black Pepper, Oud Wood and Patchouli. We think it will make a chic addition to your guest bathroom with the brand's 'Hand Wash'.